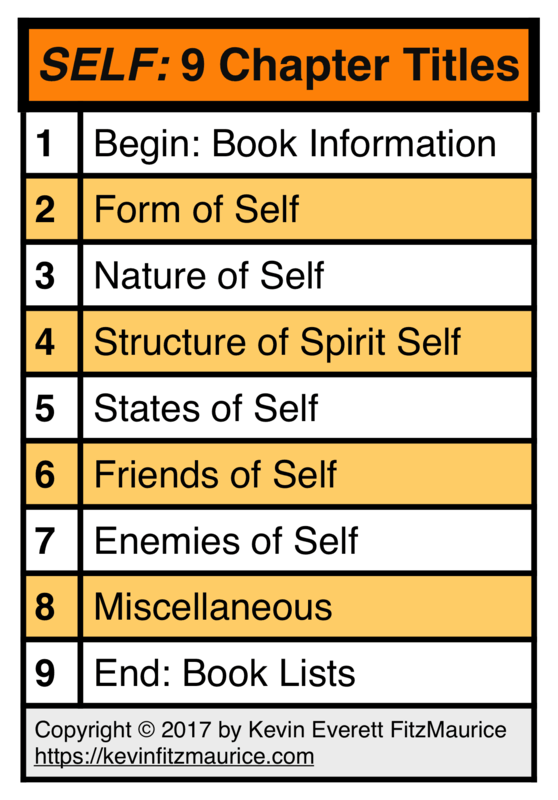 Table of Contents for the book Self: Who Am I? Seeing the actual content list, you will recognize the amount of information and the detail provided that will enable you to not only understand the nature of self–but also to apply that knowledge to your identity, relationships, and responses. 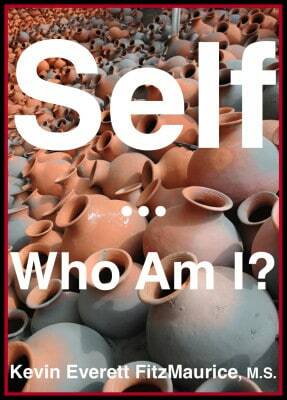 Use this page for information, reference, and search functions for the book Self: Who Am I?